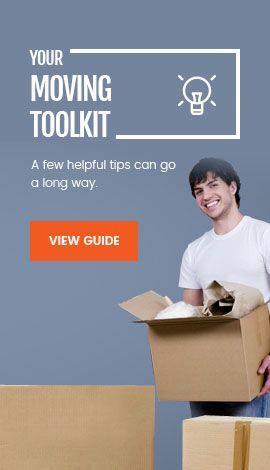 Are you looking for cheap movers without compromising quality? Our C&C Shipping and moving company will quote you an affordable price by our estimator of how much your move is going to cost. Why? Because we understand relocation can be a stressful and a back-breaking job. To make your move easier and stress-free, you will need the help of professionals. What you need is a company who can not only handle your move reliably but also ensure that your valued items are taken care of properly. Your valued possessions should reach their destination without sustaining any damages. That is why it's recommended to hire the services of C & C Moving Company to make the relocation process seamless and smooth. Don’t get boxed into an expensive relocation contract. Let C & C find the solution that suits you best. C & C Moving Company is the most trusted name in the relocation business in Florida. 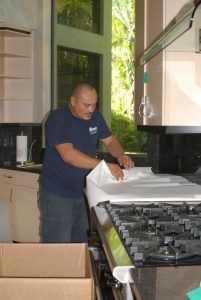 We have been providing our moving services in Florida for many years. We pride ourselves on professional, affordable service and exceptional customer relations. We use the latest technology to make the relocation process seamless, efficient, and stress-free, whether it is residential or commercial. Moving expertise: We offer all kinds of moving services including short distance, long distance, interstate, residential, commercial, and international move. Furthermore, we also specialize in piano moving and fine art moving. Reputation: Our clients come to us by word of mouth. References from family and friends are what we get the most. Throughout the years, we have earned the trust of our clients by being the best at what we do. Professionalism: With our professionally trained employees and fleets of trucks, we are committed to quality and efficiency. Using the most updated equipment and technology, we guarantee the security and safety of your valued items as though they were our own. 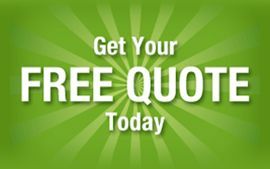 C & C offers free custom quotes and estimates on all residential moves. Relocating to a new home? No problem. Give us a call and we will not only offer a free estimate but will also guide you through the moving procedures and policies to make your residential moving experience a comfortable one. You can trust C & C for reliable and professional commercial moves. Whether you are relocating your business or office, we can help. From small office moves to group moves, we’ve got you covered. Want a free estimate? Give us a call, provide details about your commercial move and we will give you an accurate estimate of our service. Moving large/heavy items is a difficult task. Let our professional loaders help you with that. We can disassemble your furniture and other large items before the move and then assemble them once they reach the new destination. Furthermore, we load and unload your valued items such as fine arts, piano, antiques, etc. carefully to prevent any breakage or damage. Packing can become time-consuming and quite stressful. Let our experienced packing experts give you a hand. We use high quality and environmentally-friendly packing materials to pack your belongings. Our packing services include full packing, partial packing, and customized packing. Call us today at 1-800-330-8985 or visit Free Quote.